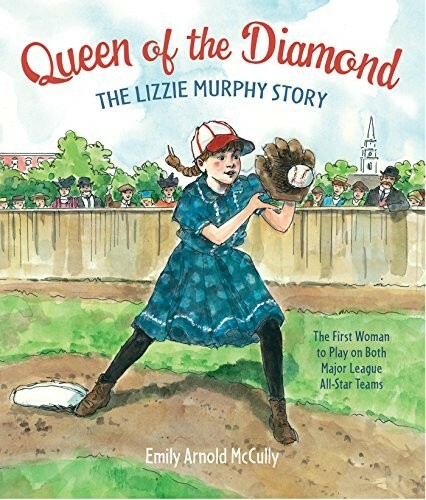 Lizzie Murphy was good at baseball. In fact, she was better than most of the boys. But she was born in 1900, and back then baseball was not a game for girls. 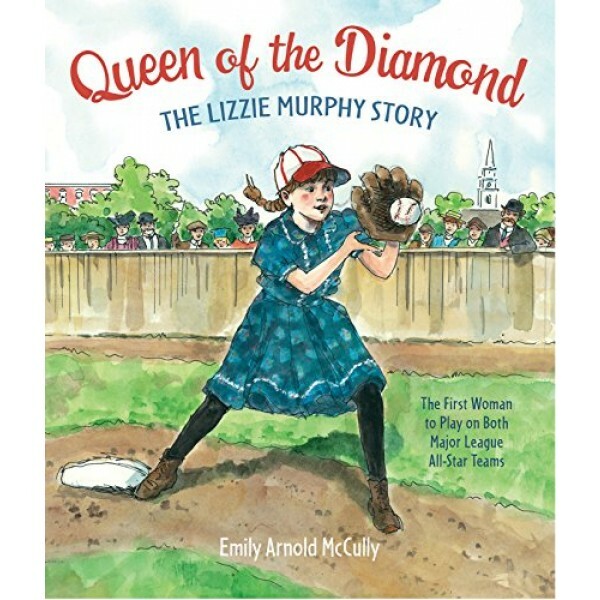 Lizzie practiced with her brother anyway, and then she talked her way onto the local boys' team, first as a batboy, then as a player. Everyone was impressed by her hard catches and fast pitches. By the time she turned fifteen, she was playing for two different amateur boys' teams. When she turned eighteen, Lizzie did something else that women weren't supposed to do: she signed up with a professional baseball team, determined to earn her living playing the game.